Chen Clan Academy, also known as Ancestral Temple of the Chen Family, was built as a college in 1888. Chen Clan Academy was designated as the Guangdong Museum of Folk Art in 1959. 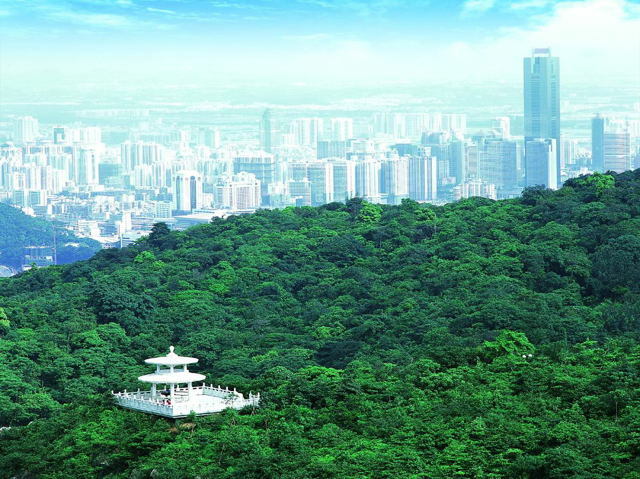 With its typical magnificent architecture features, the academy is honored as the representative of Cantonese architectures and folk arts. 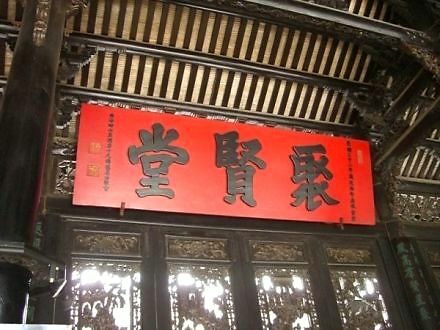 With a history of more than 1000 years, the academy was donated by 72 Chen clans in Guangdong to provide their offspring an accommodation and study place so they can prepare for provincial examinations. Later it was changed to be the Chen Clan's Industry College and then middle schools afterwards. With an area of 15,000 ㎡, the academy is formed by 9 halls, 6 courtyards and 19 buildings connected by corridors, all separated by walls from the outside world. 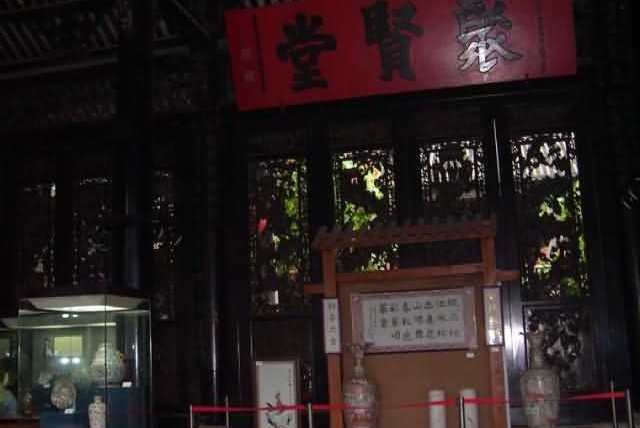 A pair of stone drums in front of the entrance door, measuring 8.36 feet in height and two colored drawing pictures of door-god of four meters height are said to be the best in Guangdong. It features classic excellences of typical Cantonese architecture with magnificent layout, exquisite, and spectacular decoration. Woodcarvings, stone carvings, brick carvings, Ceramic sculptures and Clay Sculptures could be seen everywhere in Chen Clan Academy. Among them woodcarvings are in the largest quantity; the essence of woodcarvings can be represented from the girders and boards carved with fruits, animals and flower patterns. 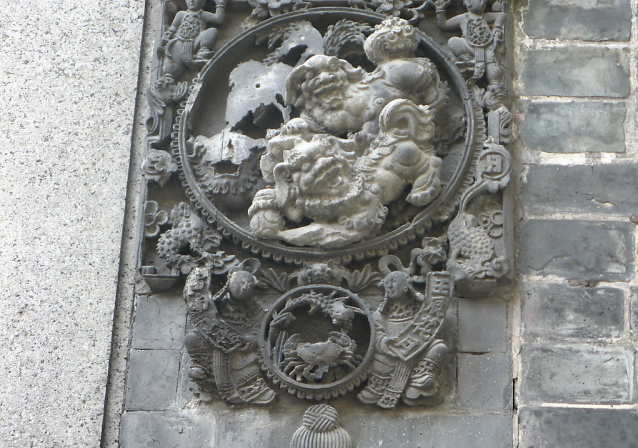 Stone carvings can be found at those poles, balusters and sidesteps; the pair of lion statues at the gate is the typical representation. 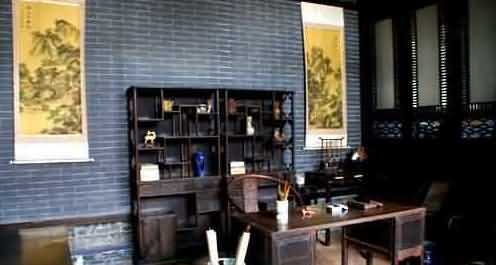 Brick carving is a characteristic of Chen Clan Academy which is always decorated under the wall and doors. There are 11 ceramic sculptures in the academy which are decorated in riotous profusion. 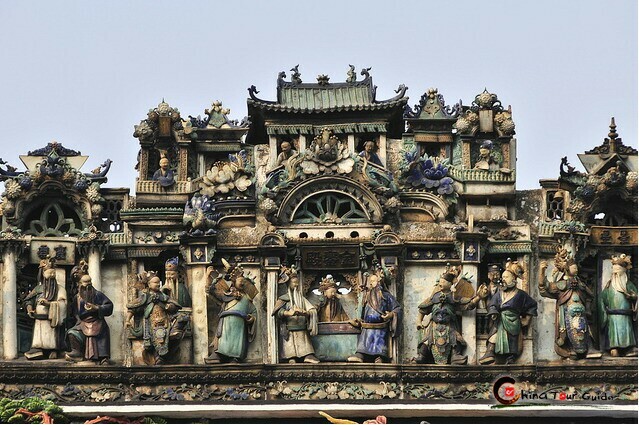 Clay Sculptures are always used at the base and the roof, representing the typical Cantonese architecture styles. As the center of the academy, Juxian Hall is a must see part when visiting Chen Clan Academy. It was once a place for Chen Clans to assemble before the establishment of the temple and now it is used as an ancestral hall. In front of the hall is a stone gazebo surrounded by stone balustrades. In the hall there is an exquisitely carved folding screen which is an excellent example of woodcarving. 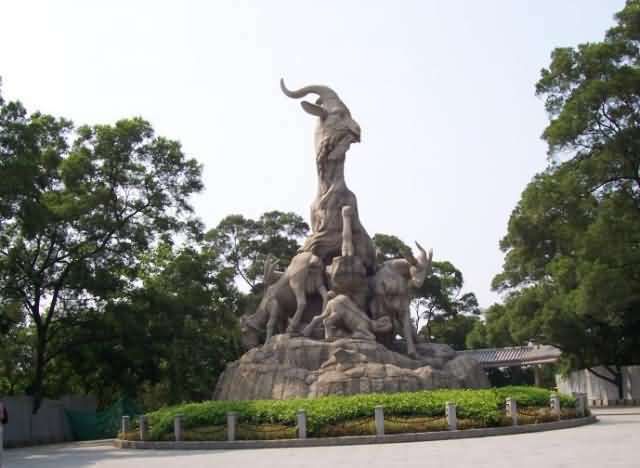 On the wall between east hall and west hall, there are 6 brick carvings which are the largest brick carvings in Guangdong province. 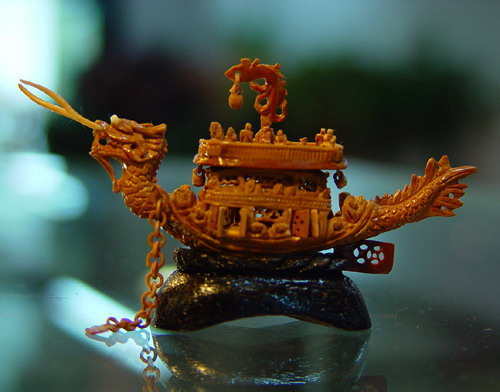 In spite of its in-built cultural features, wide collections of Cantonese traditional folk crafts have been showed here since the ancient Academy was designated as the Guangdong Museum of Folk Art in 1959, such as porcelain, embroidery, paper-cutting, historical furniture, ink slabs, and various carvings. Those collections give lovely and vivid presentation of traditional local life, and historic reminiscence.